RHC-Lawrence/Strom (RHC) announces a support partnership with Global Motorsports Group (GMG) for the IMSA Continental Challenge season-opener at Daytona International Speedway. The BMW Endurance Challenge will mark RHC’s introductory event with both IMSA and Audi Sport Customer Racing in the new Audi R8 LMS GT4. 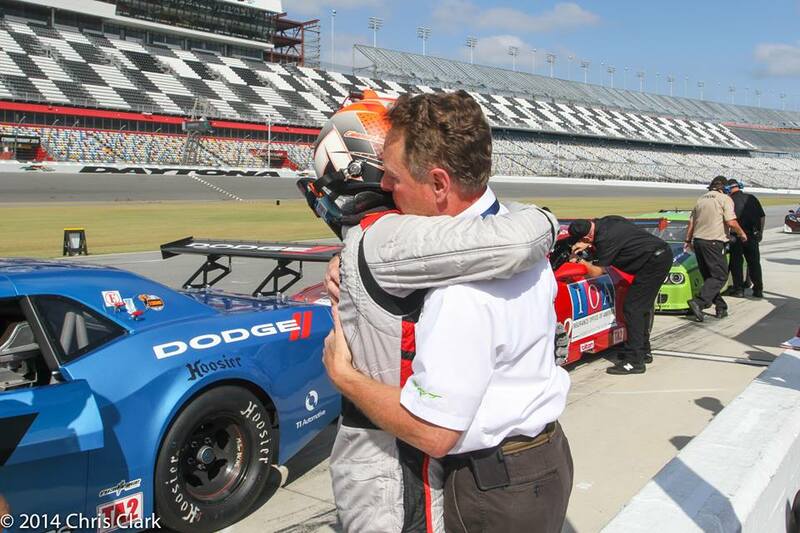 Daren Jorgensen, principal and driver for RHC, adds former IMSA champion, Cameron Lawrence, and British GT champion, Rick Parfitt, Jr. as co-drivers for the four-hour endurance race on the high banks of Daytona International Speedway. 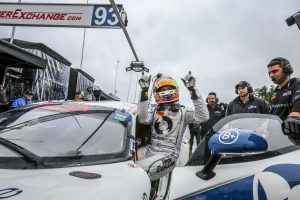 Lawrence won the 2015 Tequila Patron Endurance Championship in GTD class after recording two wins, three podiums and one top-five finish in the four PNAEC races, including the Rolex 24 Hours of Daytona. Reigning British GT Champion, Rick Parfitt Jr., will make his North American debut after delivering Bentley their first UK title in the Bentley Continental GT3 and clinching both British GT4 and GT3 titles. Jorgensen is the 2017 GTS3 and GTS5 NASA Champion, with over 30 club race starts in 2017, taking 20 wins in various classes. In the 2017 season, Jorgensen finished 4th in a Cayman GT4 in the inaugural SRO California GT eight-hour endurance race and competed in Pirelli World Challenge’s TC class with an M235iR. The No.13 RHC Audi R8 LMS GT4 will be supported by GMG, a recognized and proven competitor in the IMSA paddock, as well as partners and sponsors including: JET Environmental, JET Battery Services, Stance, Sunoco Challenge, Feal Suspension, Upper Ninety, Four Foods Group, Apex SportsCar Academy, Indian Motorcycles, Stilo Helmets, R&R Agency, Strom Motorsports and MarcGT. 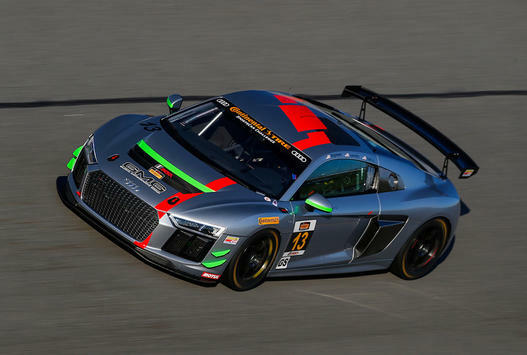 The IMSA Continental Tire SportsCar Challenge’s season-opening event will mark the national debut for the Audi R8 LMS GT4, the latest of Audi’s customer-driven GT machines. Practice begins on Wednesday, January 24, with the BMW Endurance Challenge taking place on Friday, January 26 at 1:00 p.m. ET.